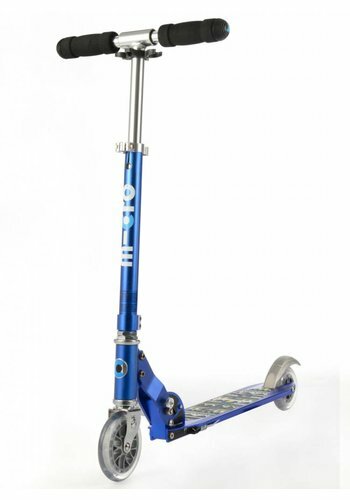 Micro has excellent 2-wheel scooters for children. 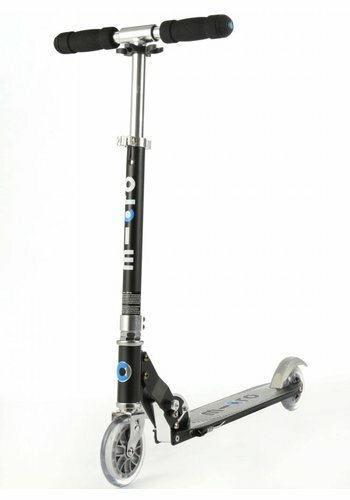 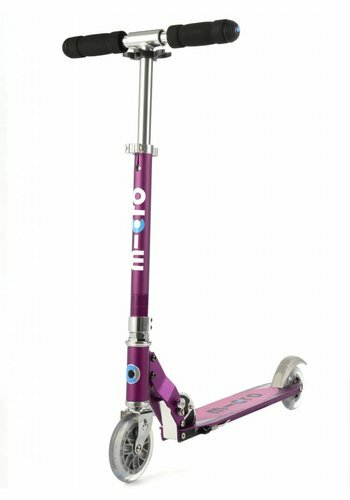 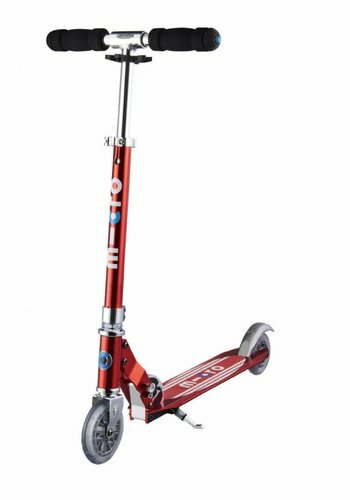 The Micro Sprite is a high quality light, compact and foldable children's scooter in many cool designs. 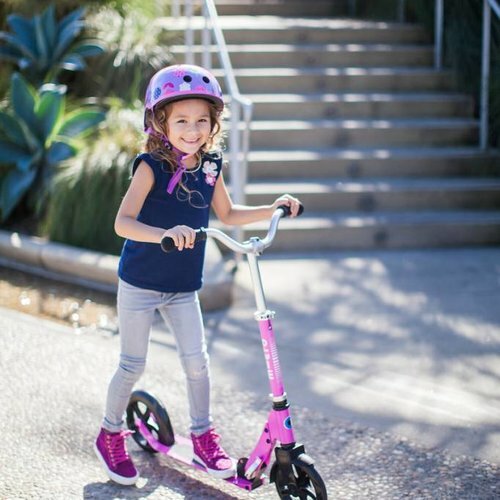 The Cruiser offers big comfortable 200mm wheels. 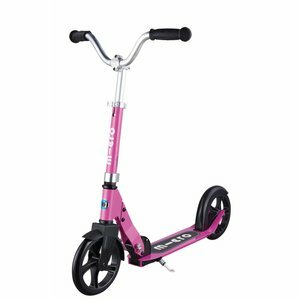 The low deck and wide steer provide extra control. 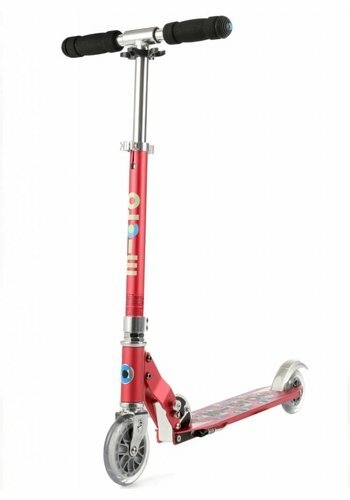 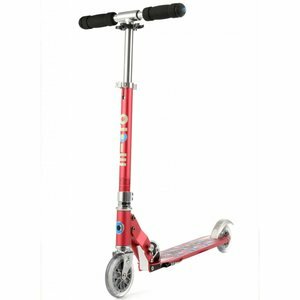 All our scooters are manufactured according to high Swiss quality standards. 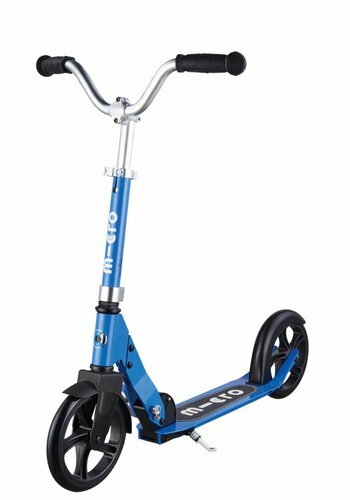 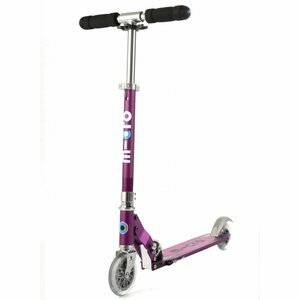 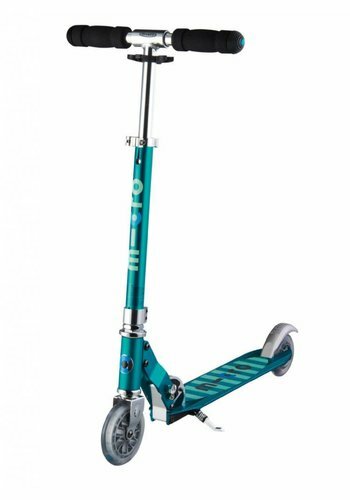 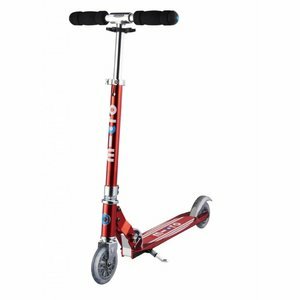 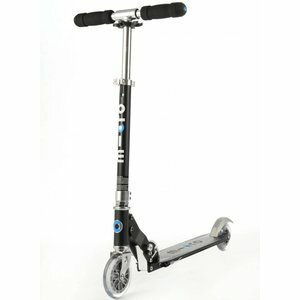 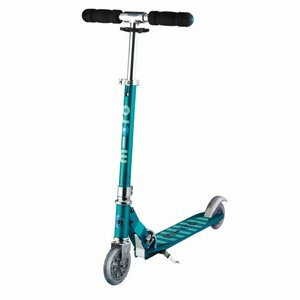 Micro scooters offer an almost silent ride and have a superior finish.